Students in Kindergarten to Grade 12 in Alberta will soon be able to learn Arabic in the classroom. The government announced Saturday night that an Arabic school curriculum will be available for schools to access in fall 2018. The program will be based on an existing Edmonton Public Schools curriculum that allows students to learn Arabic if there is enough demand from students. The new provincial program, still being developed, will be similar in approach. It will be offered at any school in Alberta where 12 or more students want to learn Arabic. The Edmonton school district is one of only a few in the province that currently offers Arabic as a language program. Edmonton Public Schools trustee Cheryl Johner says the existing language curriculum is extremely popular and is the fastest growing language program within the school district. "This curriculum is available to not only Arabic-speaking students but also non-Arabic-speaking students. All students are welcome in the Arabic speaking program if they want to learn a new language," she said. 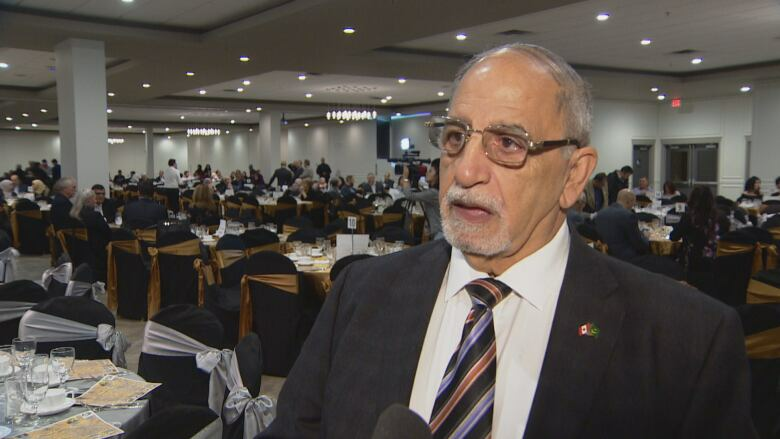 Creators of the province-wide Arabic language program says there is a huge need to expand the language to kids across Alberta. Dean Sanduga is one of the founding directors of the province-wide Arabic language program, which will be available to schools across Alberta by the fall of 2018. "It has been kind of difficult for students to gain the knowledge of the Arabic language in other schools. It requires funding, requires resources and teachers. With this program, they will be able to have that provided by the province," said founding director Dean Sanduga. 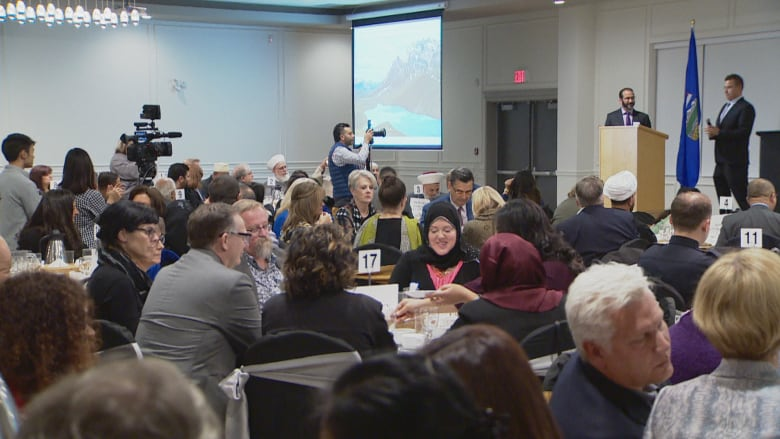 The government is currently working with Edmonton Public Schools to modify lessons to make the Arabic language curriculum available across the province.